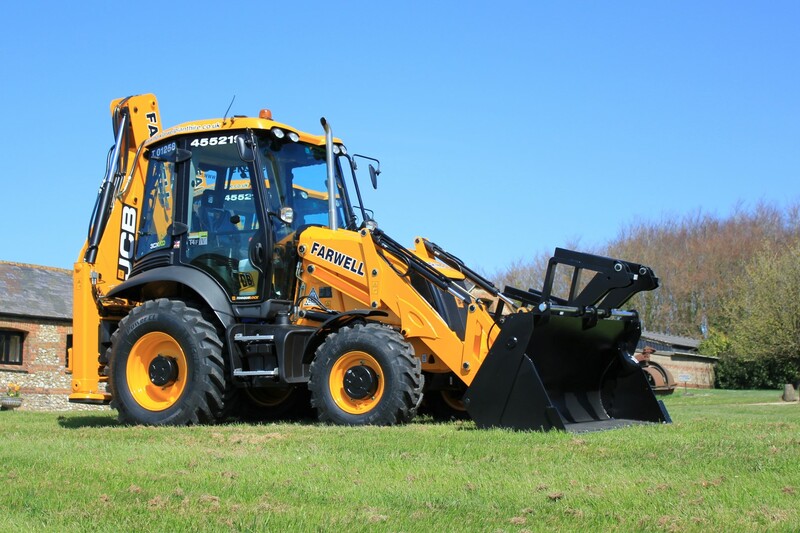 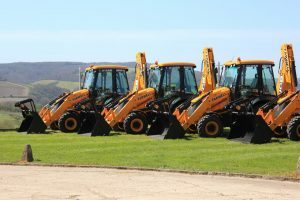 We have recently taken delivery of a new fleet of 8 JCB 3CX wheeled diggers. The diggers will replace our previous fleet which have been with us for the last 5 years. 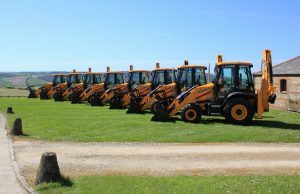 We have been operating JCB 3CX machines for over 35 years now as they were a fundamental element in the company’s early days. The popularity of these machines has fluctuated with the many different trends within the industry but the machine itself is still the same concept. 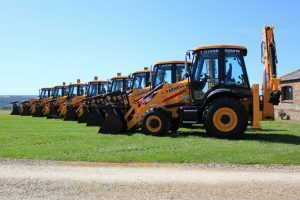 Only minor changes separate this fleet from the previous machines, most notably the addition of the AdBlue exhaust emissions equipment. 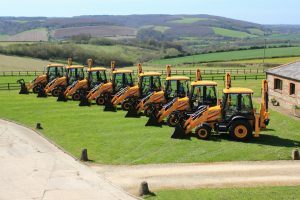 The JCB 3CX is extremely versatile and offers the benefit of a 4 in 1 front loader allowing the operator to move large amounts of material, load lorries and grade stone much faster than a mini excavator. 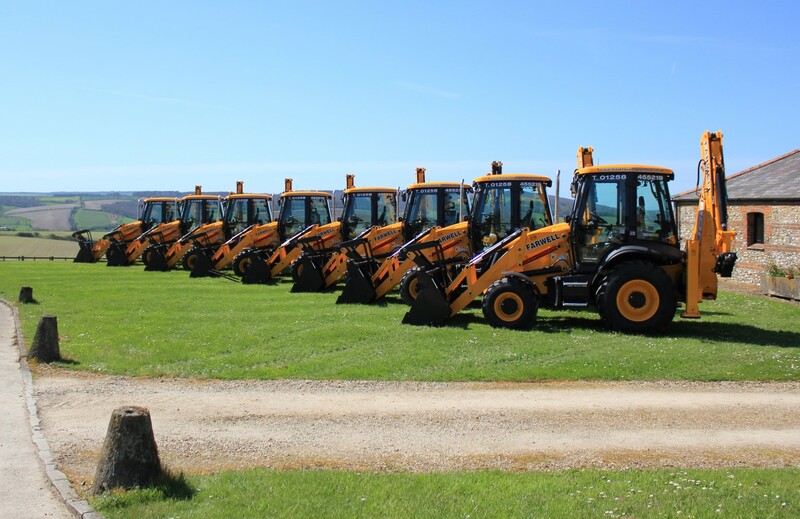 The soft ride system means that these machines can be driven safely on the road eliminating the requirement for low loader transport to local sites. 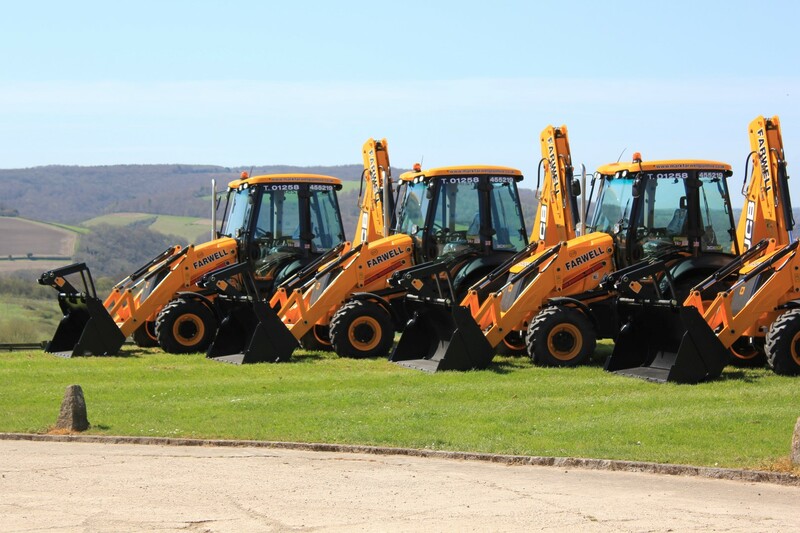 We offer a wide range of attachments for the back actor including many different size buckets and hydraulic concrete breakers. 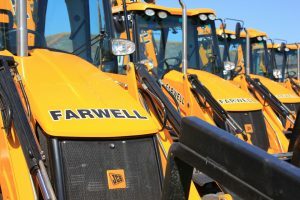 To find out more about how useful a 3cx could be to your project, please click here to contact us.